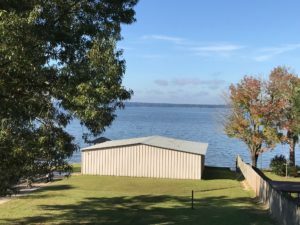 Awesome Toledo Bend Waterfront with views all the way to Texas. 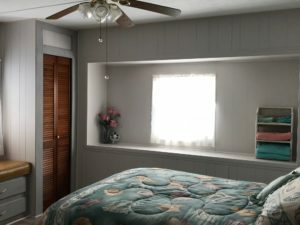 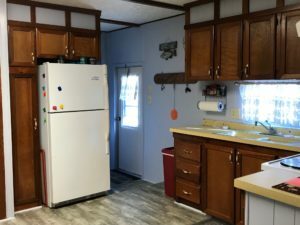 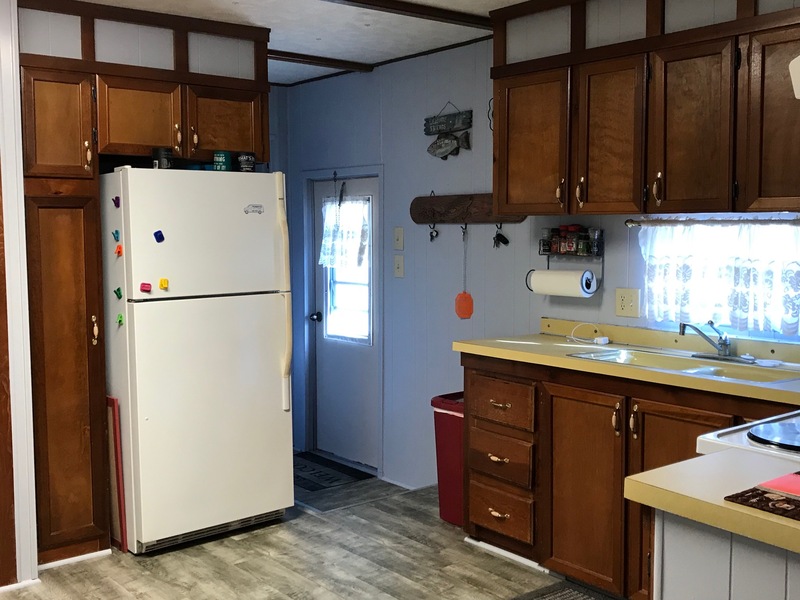 This property is a mobile home with an addition that has approximately 1564 square feet of living area. 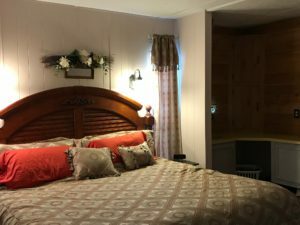 2 Bedrooms with 3 Bathrooms, cozy den and a very nice great room with wood burning fireplace overlooking the waterfront. 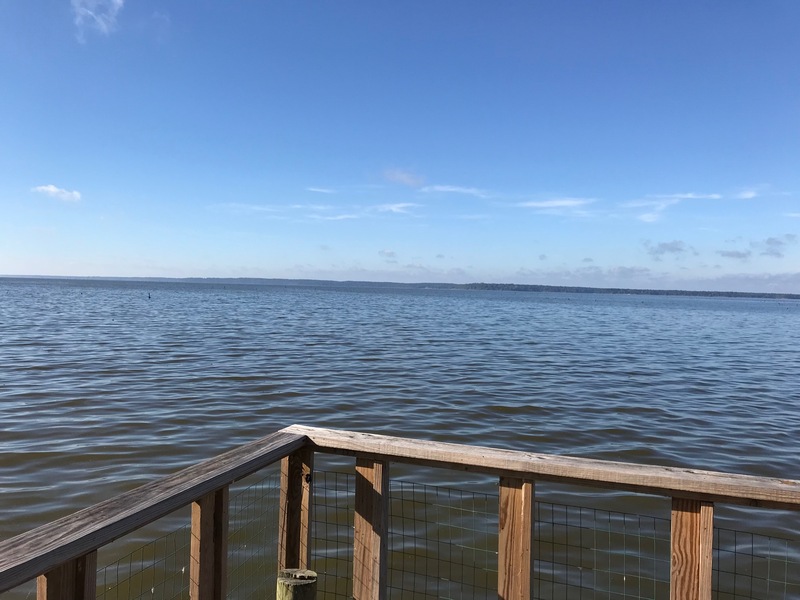 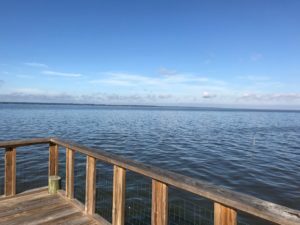 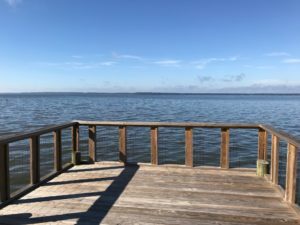 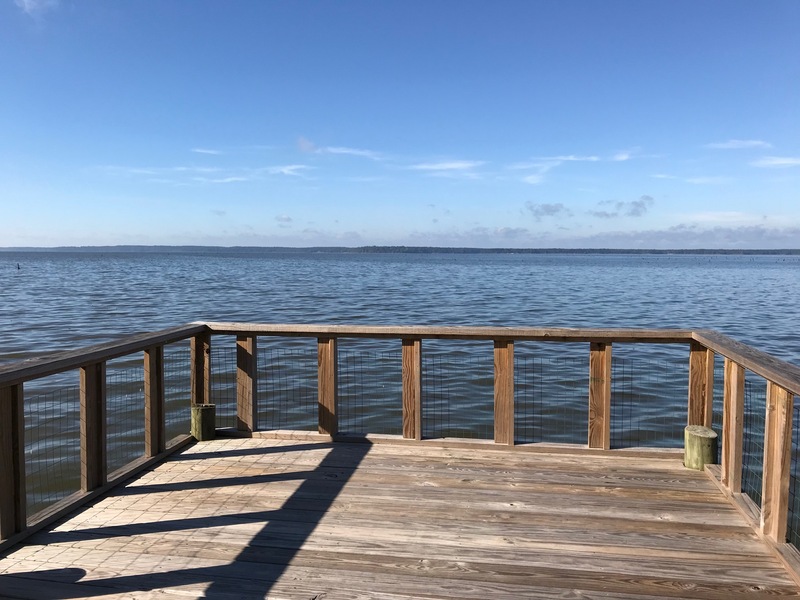 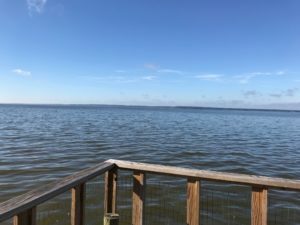 Enjoy your morning coffee from the upper deck soaking in the views you come to Toledo Bend for. 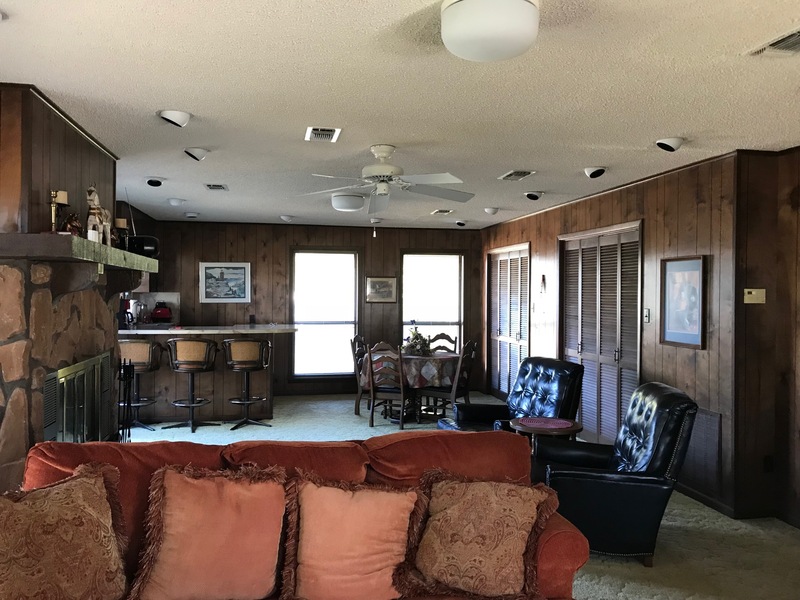 The lower level has a perfect room for entertaining that is large and has its own kitchen area. 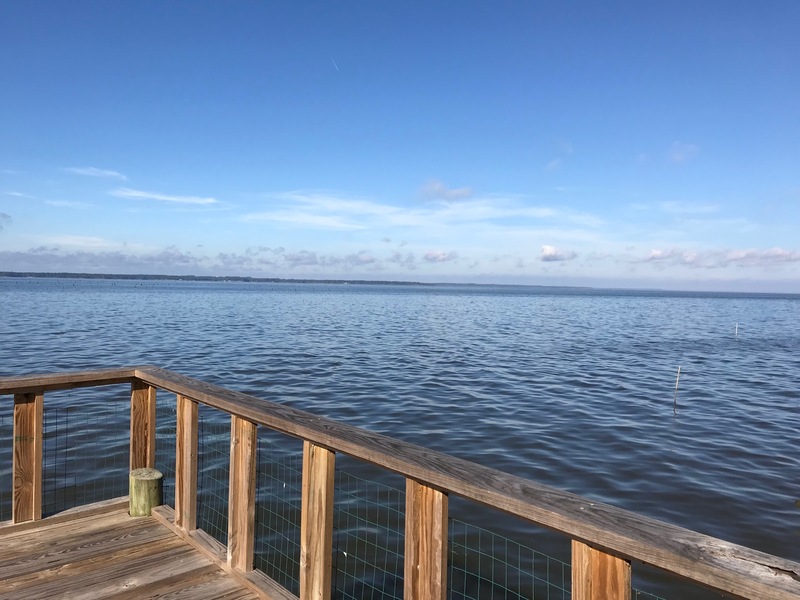 There are a lot of amenities on this 0.28 acre+/- waterfront lot. 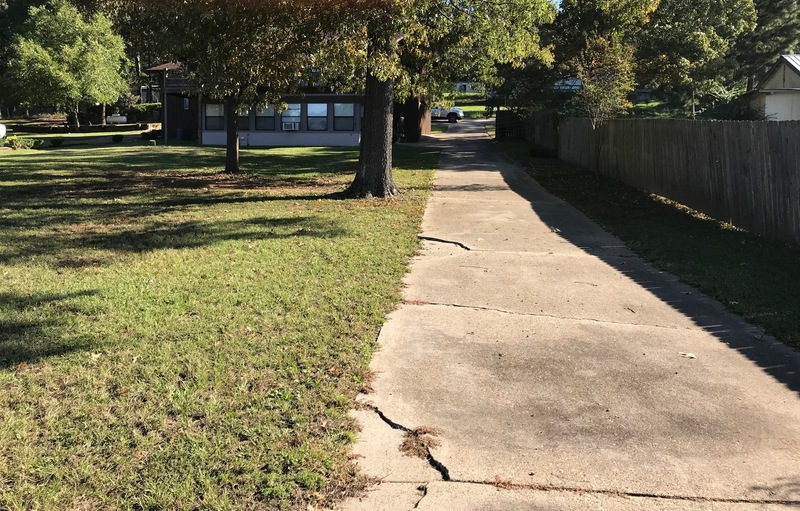 Concrete parking and driveway down to the waterfront. 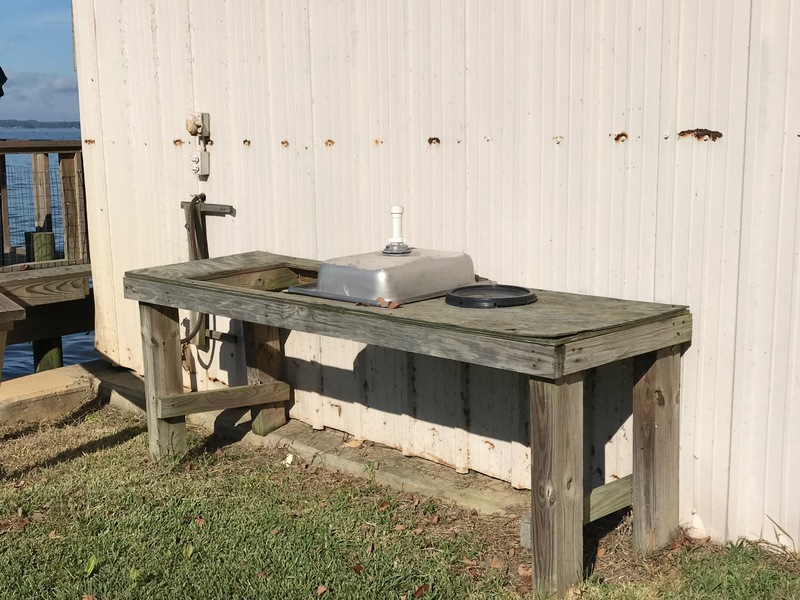 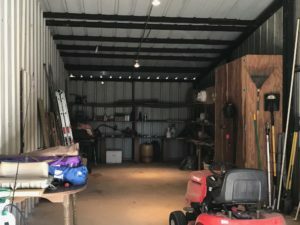 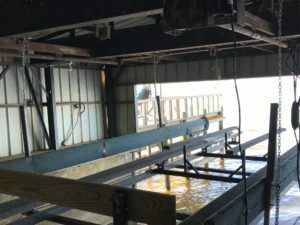 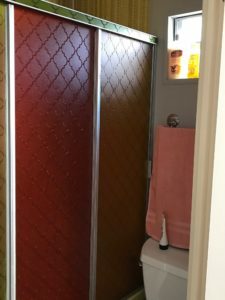 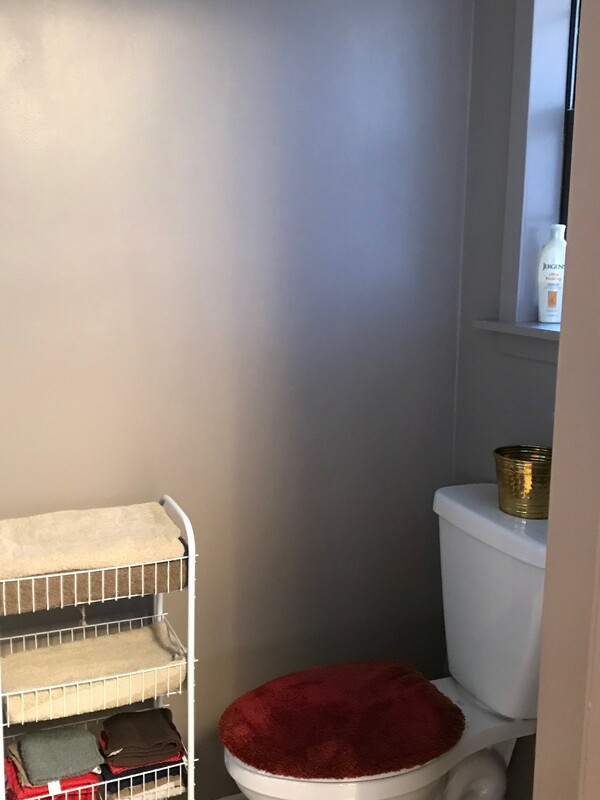 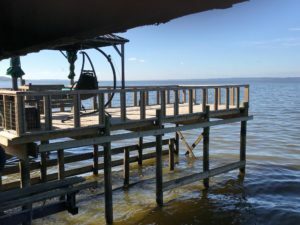 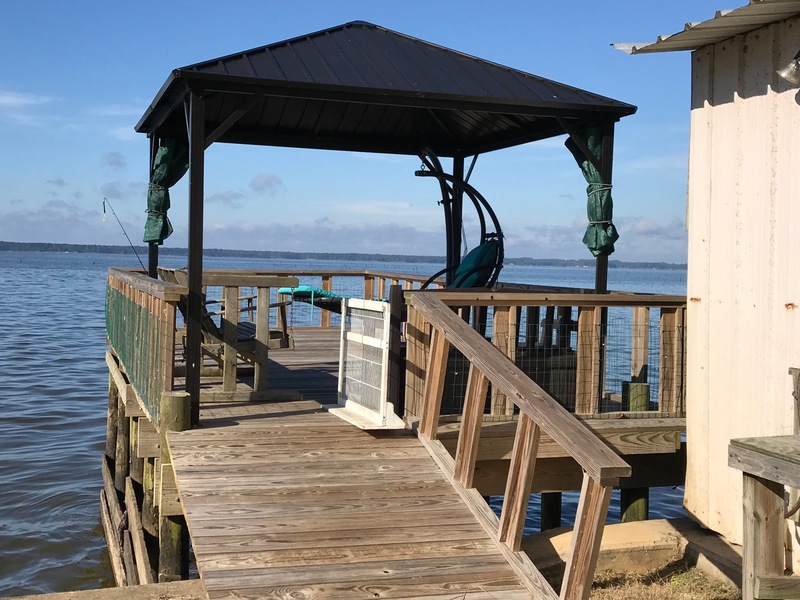 The best is just beginning with the two stall boathouse that has a concrete retaining wall and large storage for lawn care equipment and anything else you would need for lake living. 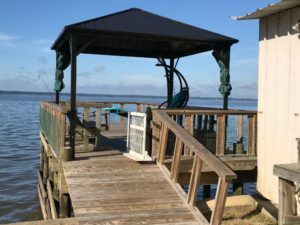 The fishing dock is great for relaxing and watching the sun go down. 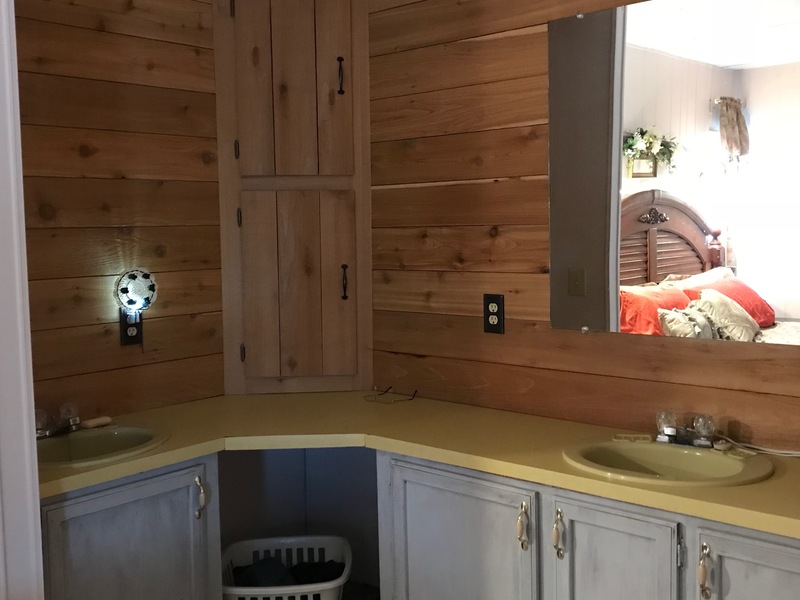 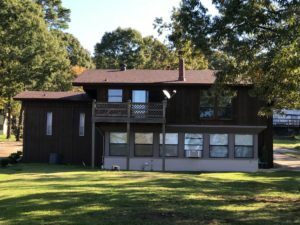 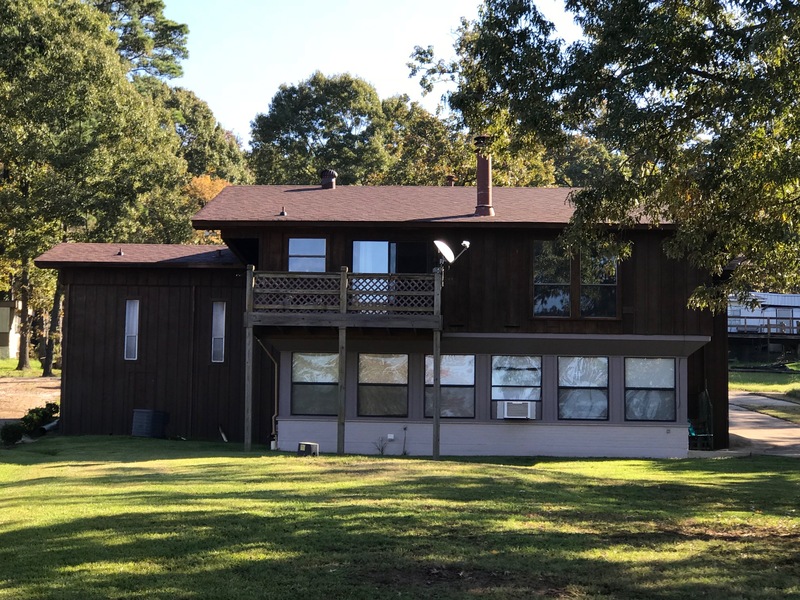 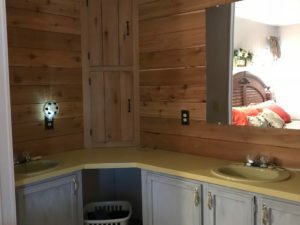 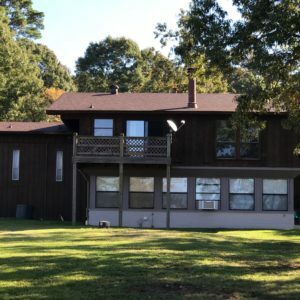 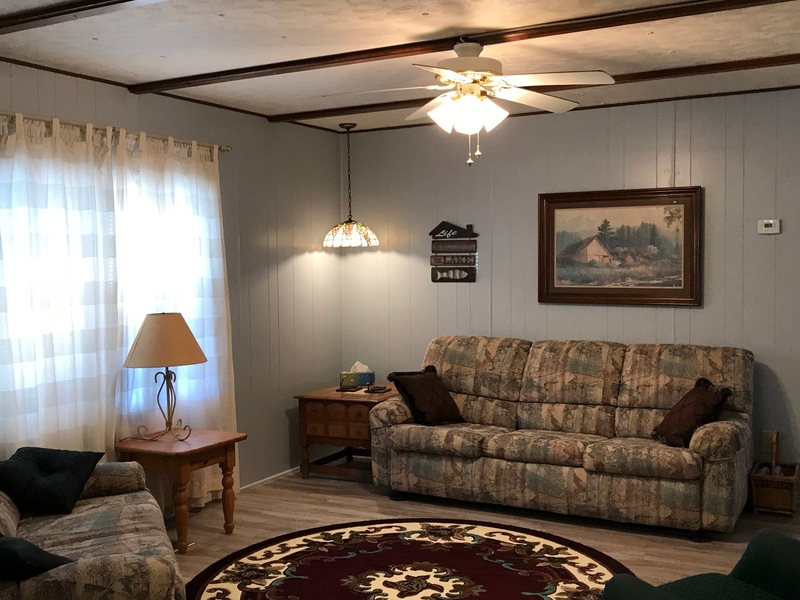 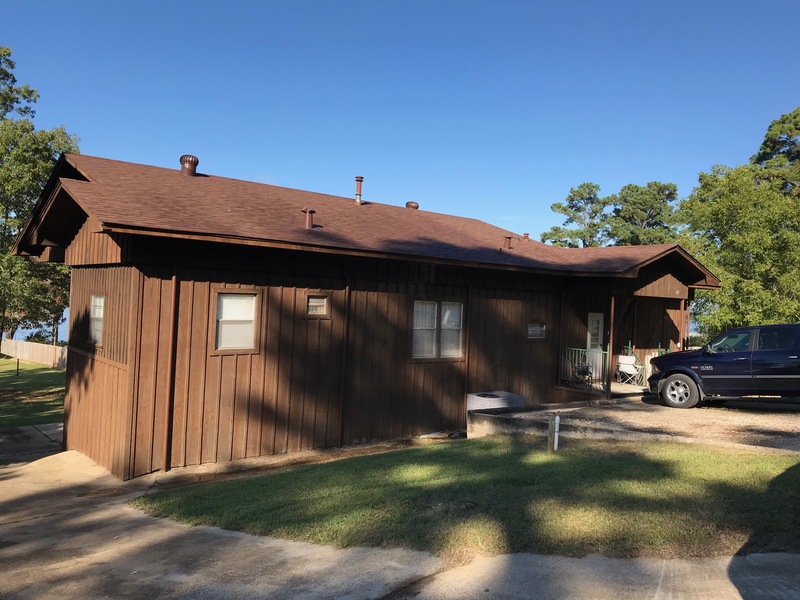 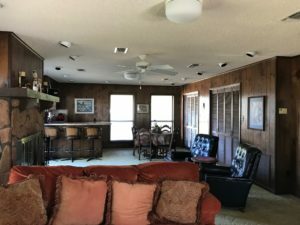 This property is coming totally furnished, so bring your fishing gear and get ready for your turn at Toledo Bend lake living! Listing Agent: Anna E. Remedies/318-508-0680.